I experienced a first in my 20-year career as a journalist. 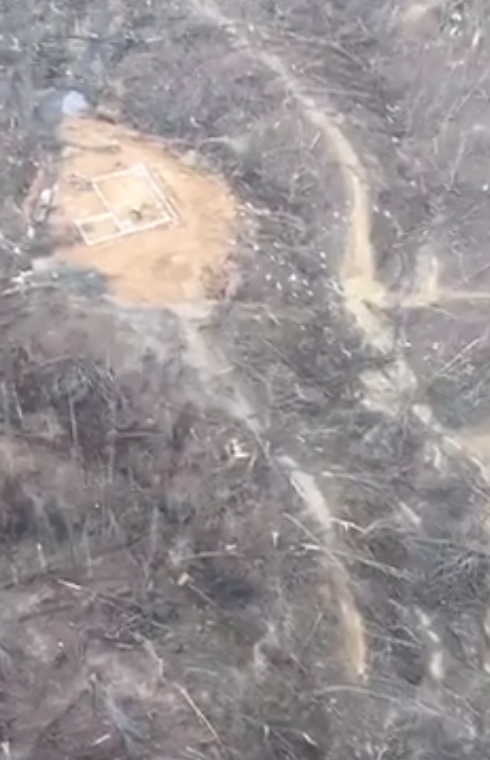 I went up in a helicopter (Black Diamond Aviation) to cover the devastation left behind by Mother Nature here in southern Illinois. 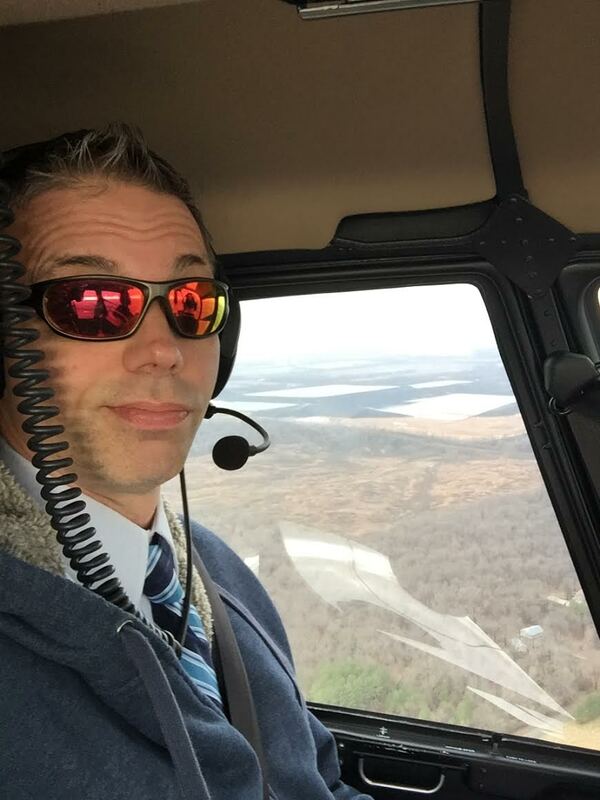 I had one time gone up in a luxury chopper with then-U.S. Sen. Mark Kirk and other journalists and leaders to view the damage. But this was the first time I climbed into a four-seater and took to the skies. Several communities were hit hard by tornadoes on the night of Feb. 28. It happened to be five years after the deadly Leap Day Tornado that hit Harrisburg and Ridgway. 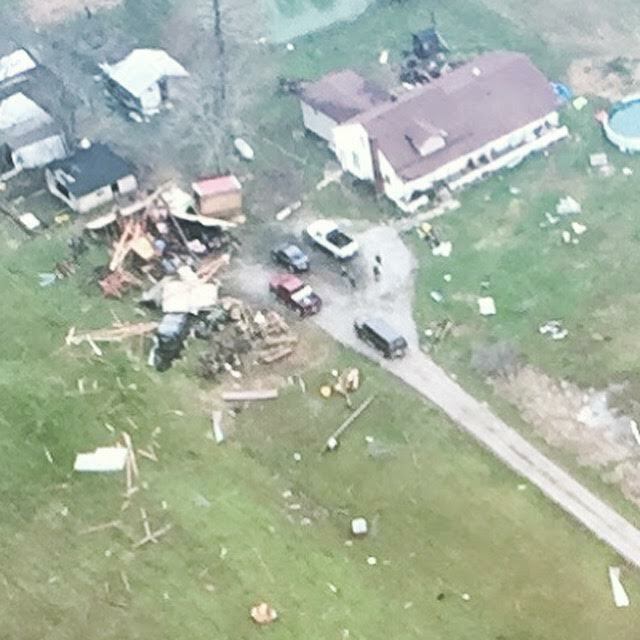 This week's tornado (tornadoes) had deadly consequences too. A 71-year-old man died in Crossville in White County. As the pilot flew us (my boss was there too) over that community I couldn't believe what I was seeing. Houses were knocked from their foundations, trees were twisted and ripped in half and debris littered the landscape. Then there would be spots nearby completely unphased. Watching the path that twister took reminded me how completely predictable one can be once it's touched down. Our trip took us over Franklin and Jackson Counties too. As of Wednesday afternoon, there were no reports of lives lost there, but the destruction was apparent. 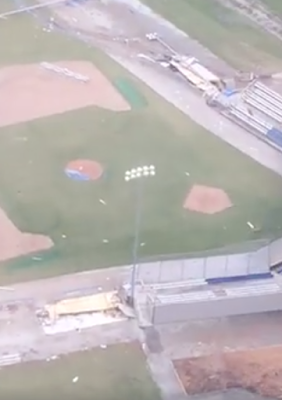 A baseball stadium suffered major damage. Entire roofs on houses were on the ground. And more trees were snapped like toothpicks. Admittedly I was nervous about flying. I'm not a fan of it in general and especially in a mode of transportation I've never been on before. But we were safe the whole time. My years of covering crashes and other tragedies have given me an unrealistic view of the world. The experience did open my eyes to be more grateful and thankful that our house and community was unscathed by the turbulent weather.